In "The Adjustment Bureau," Matt Damon will play David Norris, a charismatic congressman who seems destined for national political stardom. He meets a beautiful ballet dancer named Elise Sellas, only to find strange circumstances keeping their sparks from catching fire. Norris discovers forces are at work to keep them apart, and he peels the layers to find out why. 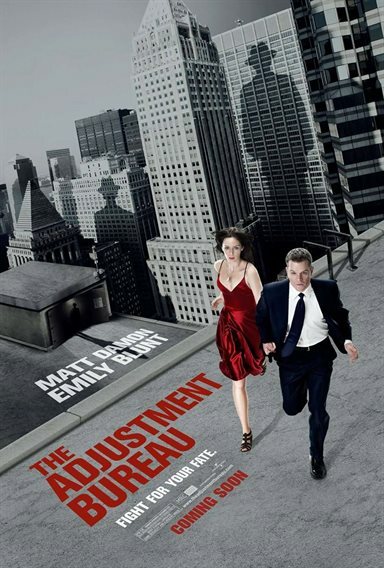 Download The Adjustment Bureau in Digital HD from the iTunes store. The Adjustment Bureau images are © Universal Pictures. All Rights Reserved.